There's nothing more important to a mama when her children are participating in an activity than their safety! The same is true for our friends over at House of Boom; they want our kiddos to have an absolute blast AND stay safe. Below you'll find the House of Boom safety rules. We encourage you to familiarize yourself with these so you can guide your littles on how to conduct themselves during their high flying adventures! 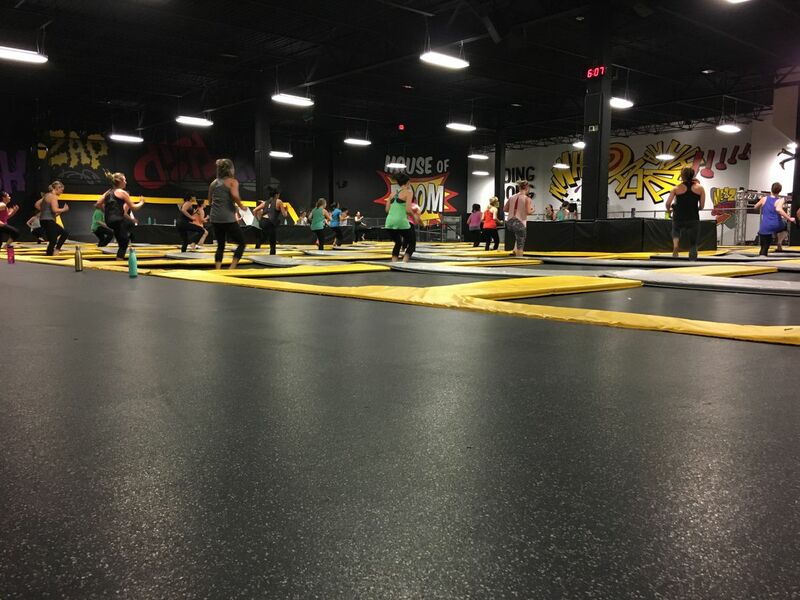 We know it can sometimes be difficult to get the kids to focus on anything other than the fun they are about to have once they've stepped inside House of Boom's awesome facility. So, take care of the rule following housekeeping beforehand. Still having trouble holding their attention? House of Boom has you covered. They offer a safety video on their websitehere.